You may not have a horn. 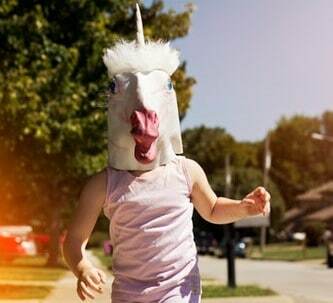 But that doesn’t mean you’re not a glorious unicorn! Each language student is as special and rare as the majestic mythical beast. But the one problem with being so magnificent is that you set your own standard. The best ways to learn a language for other people might not be the best ways for you. And that means you need lessons as unique and unmatched as you are. This is especially true once you get into the advanced stage. Going forward, you can no longer just rely on the basics. You need to start becoming yourself in your target language. While some advanced language lessons may be too formulaic and textbooks may not address your specific needs and concerns, there’s one surefire way for you to keep improving your skills: By crafting your own customized advanced language lessons. With a little effort and attention to detail, you can create your own advanced lesson plan to nudge you that much closer to fluency. These language study tips and tricks will help get you on the right path! Why Use Your Own Customized Advanced Language Lessons? Advanced students have more diverse skill sets, so one size does not fit all. All beginners start at the same point. However, as learners’ skills grow, there’s much more variation in what they can do. By the time students complete intermediate language lessons, even those who started learning a language together may have vastly different skills. This means that by the time you get to an advanced level, you may very well need more customized lessons. As an advanced student, you have a much clearer idea of your own skills and what you need to work on than lower level students, which makes advanced self-study an appealing option. You know what rules you feel comfortable with and what you’re more nervous about, so you might as well address your own needs. With more advanced skills and more experience learning a language, you’re also skilled enough to know what works for you. Some people enjoy reading textbooks. Others learn by doing. By the time you’ve reached an advanced level, you know what language learning methods work for you, so you can easily apply them to your own customized lessons. Putting together your own lessons is also usually cheaper and more flexible than traditional study methods. Conventional advanced classes can get pricey and weigh you down with a set schedule you must strictly adhere to. Putting together your own lessons can save you valuable coin and keep your schedule flexible and fun. Don’t worry, in a moment we’re going to get into how to actually create great low-cost, low-effort advanced language lessons for yourself. But first, here are some general tips that will help you get the most out of your customized coursework. Focus on filling in gaps in your education. As your skills have gotten more advanced, chances are, some skills have lagged behind. Maybe your classes didn’t cover them. Maybe you just struggle with them. Or maybe, you learned them so long ago you can’t remember the exact details. Regardless of the cause of the gaps in your education, using your DIY advanced lessons to fill them will help ensure your skills are well rounded and ready for action. If you’ve been taking conventional language classes, there’s a strong chance that you speak your target language like a student. However, now that you’re an advanced student, your aim should be to move towards native-level proficiency. You should be able to understand the speech of native speakers. You should be able to use the words and phrasing natives would lose. And, you should aim to make your pronunciation much more like native speakers. The best thing you can do to move towards more native-level proficiency is by using authentic resources intended for native speakers. Rather than focusing on broad grammar and vocabulary, hone in on the nitpicky rules and words that separate students from natives. For instance, perfect tricky conjugations and irregular verbs and learn to use them seamlessly in context. Fine-tuning the little details can take your skills to the next level. Get hip with the lingo. It’s time to learn slang! Slang is one big area that usually separates native speakers from students. While your language lessons may have taught you some basic, common slang, learning a wider array of regional slang can expand your functional vocabulary and help you recognize commonly-used words that you might otherwise miss. Since FluentU comes pre-loaded with video language lessons for all levels of learner, you might wonder why we’re mentioning it here. Well, first of all, it’s automatically personalized, so it’s a lazy way you can always get complete customized lessons as an advanced language student. Plus, FluentU is a fun way to add authentic resources to any advanced lesson plan, including any you come up with from the ideas below. FluentU uses real-world videos—like movie trailers, news, informational talks, music videos and more—and converts them into powerful learning tools. Each video is captioned and the captions are annotated, so you can easily check any word’s definition, read example sentences and see an associated image. Want to change it up? Try quiz mode. In this mode, videos, example sentences and images are combined into activities and flashcards for an irresistibly interactive learning experience. Regardless of your skill level or how much time you have to commit, FluentU can work for you. That’s because you choose what you watch and for how long. Meanwhile, FluentU’s algorithm tracks your learning to present you with level-appropriate questions that build on what you already know. You’ve gotten pretty far in your language education; now is not the time to take your eye off the prize, so keep firm goals to drive your learning forward. Without clear goals, it can be tempting to quit and assume you’re already good enough at your target language. You’ll never reach fluency that way! Develop more specialized vocabulary based on your interests. As an advanced student, you probably already know a lot of the most common vocabulary words you’ll encounter. However, there are still plenty more vocabulary words to learn! One major vocabulary area you may not have fully explored is vocabulary based on your interests and plans. Learning terms related to things you’re already interested in will not only expand your vocabulary, it will also provide you with words you might want to use in your personal and professional lives. Love movies? Learn more specific film terms. If you’re studying French, you could check out a film website, like Cinéma français (“French cinema”). As you go over materials in your target language, jot down vocabulary you want to learn. Then, you can use flashcard resources to reinforce your new vocabulary. If you have FluentU’s Plus plan, you can actually make your own customized flashcard sets and the program will automatically grab multimedia material to supplement your vocab list! Seek out sources for practicing targeted vocabulary in context. Consider what specific vocabulary you’re studying and what sources might actively use that vocabulary. Then, seek out sources that are likely to use those words. For instance, if you want to practice industry- or interest-specific vocabulary, you can read trade or scholarly journals in your target language. Spanish students can practice more advanced vocabulary with Spanish-language academic journals. 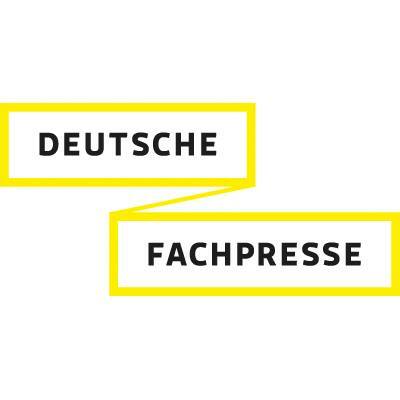 German students can find specific, targeted vocabulary used in trade journals through Deutsche Fachpresse (German Trade Press). Below, we’ll give you more ideas for reading, writing, listening and speaking activities that you can use for practicing vocabulary in context. Actually using the vocabulary you’ve learned will help reinforce it and prepare you to use it more seamlessly. Handle more complex ideas in reading and writing. Earlier levels of students often rephrase what they want to say to make it easier. It’s a natural habit acquired through limited skill. After all, as a beginning or intermediate student, there’s a lot you don’t know how to say, and you have to adjust to accommodate this. However, advanced students need to break this habit to get a better handle on more advanced words and phrasing. At first, it might be best to practice this in low-pressure situations where you’re not interacting with native speakers. 1. Come up with the most complex sentence you can in English. 2. Try to communicate the same idea in your target language. Jot down what you come up with. 3. Check your work with an online translator, your favorite language tutor or a friend who’s a native speaker to see if it makes any sense. Determine which conjugation or grammar rules still require thought. For full fluency, you should be able to communicate without having to think about grammar rules. No one wants to pause mid-conversation to have a think break. Because of this, you should take a careful look at what rules you still struggle with and practice until these rules come naturally to you. One way to see what areas you might still be struggling with is by taking a language proficiency test. 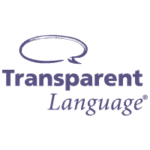 Transparent Language offers free proficiency tests for an array of common languages. The tests examine grammar, vocabulary and reading. Most of the questions are fairly basic, but if you pay attention to the questions that take you the longest to answer, you might notice you’re struggling with certain words, rules or conjugations. If you want a detailed breakdown of what you got right and what you got wrong, you can also have Transparent Language email you this information, giving you a more precise look at what you might be struggling with. Once you know what you need to work on, you can continue with the complex-sentence procedure above, putting the rules you need to focus on into practice. Have a tutor assess what specific skills or rules you should work on. Some issues are easy to notice. If you refuse to talk about what you did yesterday because of your phobia of past tense verbs, clearly that’s a problem. However, some problems that advanced students have aren’t as obvious. To get a little extra direction on what specifically you should be working on, you might consider hiring a tutor. You could certainly take ongoing lessons in which the tutor also helps you correct your problems, but even a one-time session can help set you up for success. A good tutor can help you not only identify areas you’re struggling with, but also give you personalized tips to improve. If you need help finding a tutor, you might check out some quality online tutor services, such as italki. Not only does italki help you find available language tutors, but tutor accounts feature useful profiles that help you find someone you truly want to talk to. Read academic journal articles or abstracts. Up for a challenge only suitable for advanced students and beyond? Dive into academic literature. 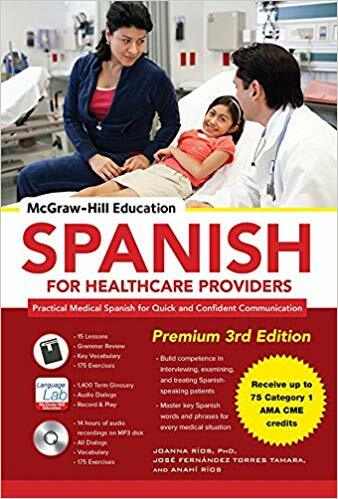 It’s not only great for learning about a specific field or industry, as mentioned above, but it can be challenging to read in any language, so it will be a much greater challenge in your target language. It’s a great way to strengthen advanced-level reading skills and prepare yourself in case you ever want to study abroad. If you only have a moment, you can just read an article’s abstract, which is a brief summary of the findings. If you’re feeling more ambitious, you can delve into the whole article (including detailed methodology and findings). You can access many materials for free on Google Scholar. To find works in your target language, all you have to do is search in your target language. For instance, if you search 医学 (medicine), you’ll find dozens of article titles and quite a few full-length articles in Chinese. Read full novels in your target language. Novels, whether they were originally written in your target language or translated into it, are intended to entertain native speakers. However, for non-native speakers, they can be a fun and entertaining way to improve your reading skills. 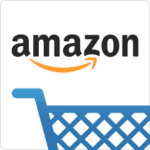 You can easily find novels in your target language on Amazon. There are several ways to find the right novel for you. Many popular novels are translated into a wide array of world languages. For instance, you can find the “Harry Potter” series in countless languages, including Japanese, Russian and so many more. If authentic works are more your style, you might look up popular international authors and then look for works in the original language. 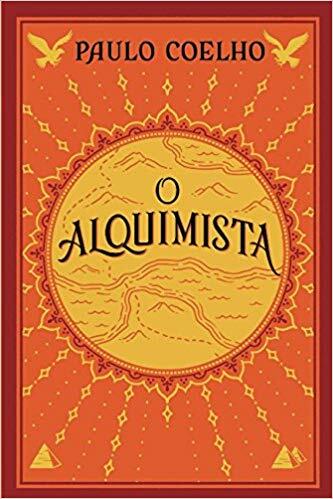 For instance, you can easily find “O Alquimista” (“The Alchemist”) in the original Portuguese. There are also filtering and search options that ostensibly allow you to filter by language, but these searches still sometimes yield English-language results, so it may be faster to go in with a specific book or author in mind. Read news articles in your target language. Reading the news in your target language is so much more than great reading practice. You can also stay up-to-date on the latest events all while learning relevant vocabulary. News coverage usually assumes the reader is at least somewhat well-educated, so it’s particularly good practice for advanced speakers. Plus, it’s a self-renewing resource, so you’ll never run out of learning material. 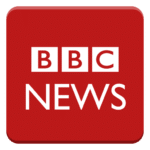 One of the most reliable places to find multilingual content is BBC News. They offer articles in a variety of world languages, including Arabic, Chinese, English, French, Japanese, Korean, Portuguese, Russian and Spanish. 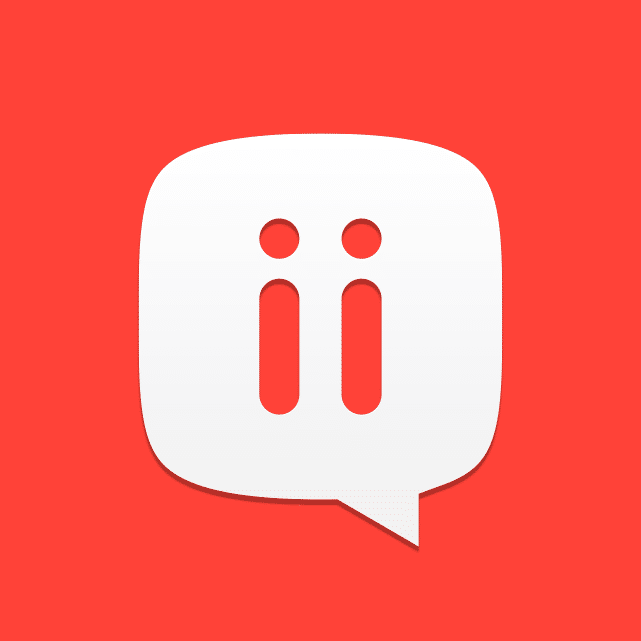 Interact on message boards and social media websites in your target language. Message boards and social media can give you both reading and writing practice with your target language. Plus, the language use is authentic and colloquial, preparing you to understand the language as it’s used in real life (even though you might not learn this version in most classes). 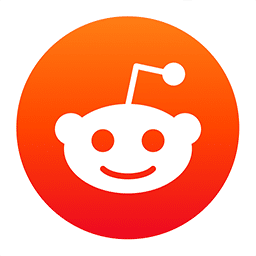 One way to interact online is through country-specific subreddits on Reddit. There are subreddits for a huge array of countries, so it shouldn’t be hard to find a subreddit for a country where your target language is spoken. While these subreddits may contain some English, they also usually feature a hefty dose of the local language. For example, there are subreddits that focus on France, Italy, Mexico, Russia and other countries. Start a blog in your target language. Getting enough writing practice in your target language can be hard. However, if you start a blog, you can get plenty of writing practice without having to think too much about it. And once you get some readers, you’ll feel that much more obligated to keep posting (and therefore practicing) regularly. Blog about whatever you like. You could start a makeup blog, an entertainment blog or just a personal blog. Each blog would feature different vocabulary, so your goals (and imagination) can help you find the right topic for you. 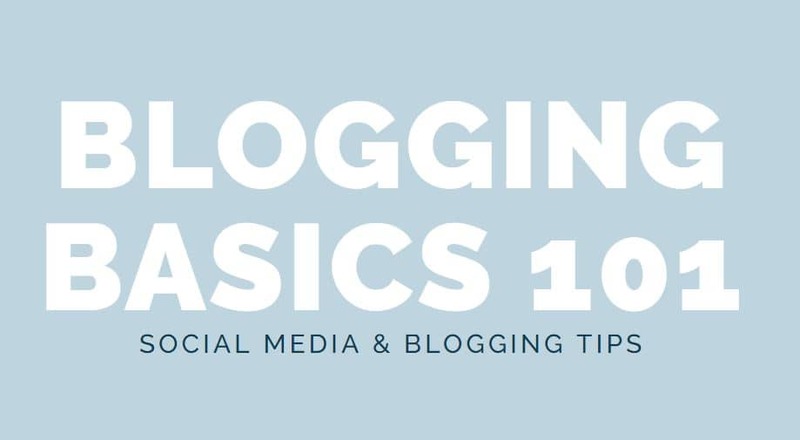 If you need a little help getting started, check out this guide on starting a blog. In summation, there are plenty of easy, affordable ways to start up your own blog, whether you’re using WordPress, Blogger or Tumblr. Getting your first followers can be as simple as posting in the comments section of blogs you already read in your target language. You might even reach out to bloggers to see if they’d like you to write a guest post. Plus, once you get followers, they’ll probably be happy to point out any errors for you. After all, an eagerness to correct people is the same across cultures! Luckily, when you’re writing in your target language, these corrections are handy learning opportunities. 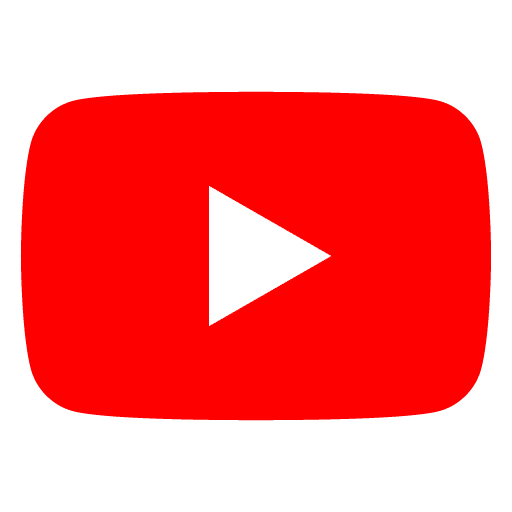 Start a YouTube channel in your target language. Like a blog in your target language can get you writing practice, your own YouTube channel can get you speaking practice. You can talk about life where you are, your favorite hobbies or whatever you like. Over time, you might even try engaging with viewers in the comments section for additional reading and writing practice. 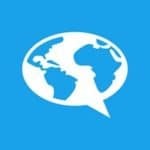 Do a podcast in your target language. As with YouTube, podcasts can help give you valuable speaking practice. However, unlike YouTube, making a podcast is also great for camera-shy learners. Again, any topics work when you’re podcasting. 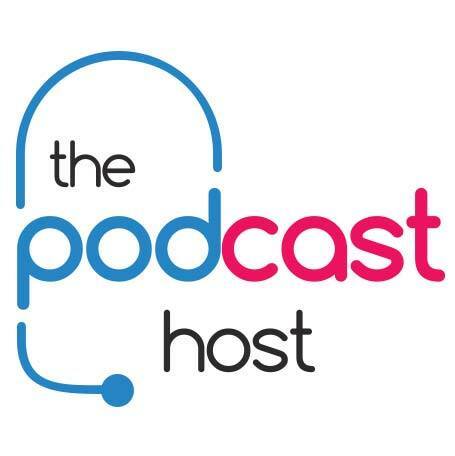 Podcasts can focus on business, unsolved crimes or virtually any subject you can imagine. You might even try teaching your native language. 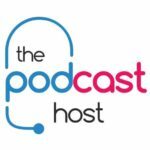 The Podcast Host can walk you through how to start your own podcast, but getting started doesn’t require too much work. You can record using programs already on your computer and post to iTunes for others to enjoy. 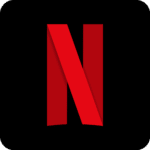 Do a Netflix binge without subtitles. 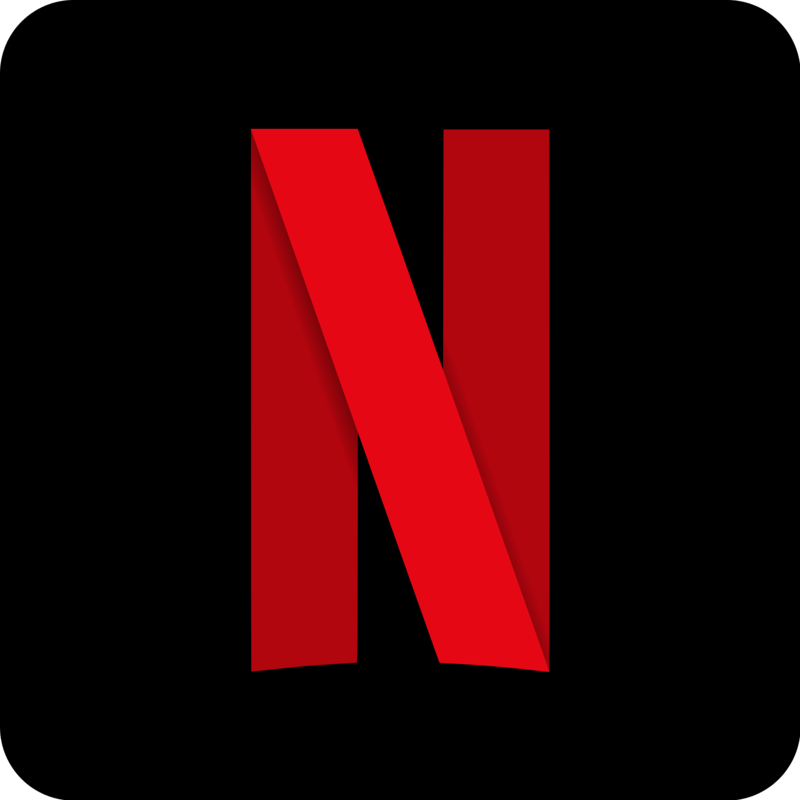 There’s a strong chance that Netflix has tons of awesome shows in your target language, so go ahead, find your next favorite show and binge away. But don’t go too easy on yourself! Turn off those subtitles. Your main focus should be on comprehension rather than entertainment. At first, it will require focus to understand everything in your target language without subtitles, but this can help you transition towards full fluency. Part of why this works so well is that as you watch, you’re likely to translate in your head less and less, instead understanding your target language itself rather than mere translations. But if there’s a particularly challenging or fast segment, you can turn those subtitles back on for a moment. We won’t tell anyone! Listen to audiobooks in your target language. Children’s stories can be fun. Short stories can fill in gaps in your schedule. But you’re an advanced student now—try to delve into full-length adult audiobooks to practice your listening. 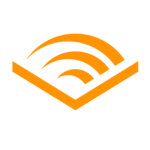 Audible offers plenty of foreign language audiobooks. You can peruse non-English audiobooks before you even subscribe to see what sorts of options you might enjoy. Download the right audiobook before your next road trip or long flight, and you’ll jam-pack advanced language listening into your adventure. Watch news in your target language. Like reading news, watching news can be excellent language practice. The commentators usually speak clearly using standard language, but you may encounter challenging vocabulary that you’re not yet familiar with. 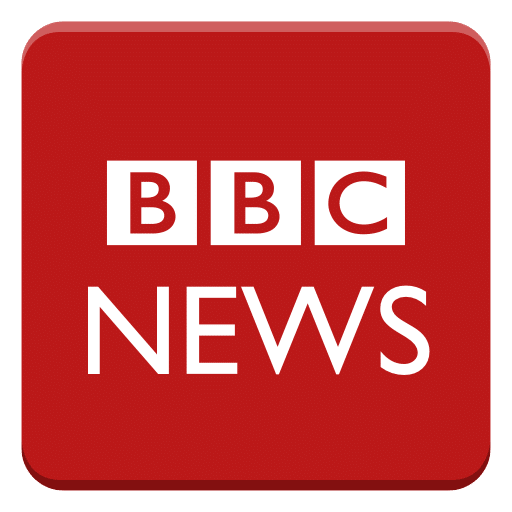 Again, BBC News offers coverage in a number of different world languages, so its YouTube channel can be your go-to to watch news in Arabic, English, Portuguese or Russian. Spanish students might like the Noticias Telemundo YouTube channel for live coverage and a nice assortment of news videos, both new and old. With these ideas, you can craft advanced language lessons as unique and wonderful as you are.